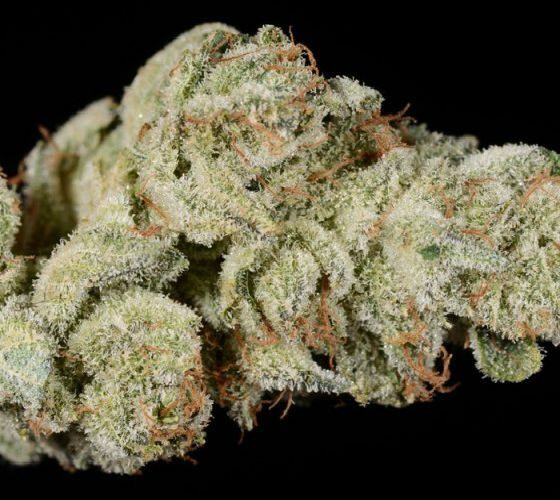 Hell’s Angel OG, or just Hells OG, is an indica-dominant hybrid that is said to contain OG Kush and Blackberry genetics. 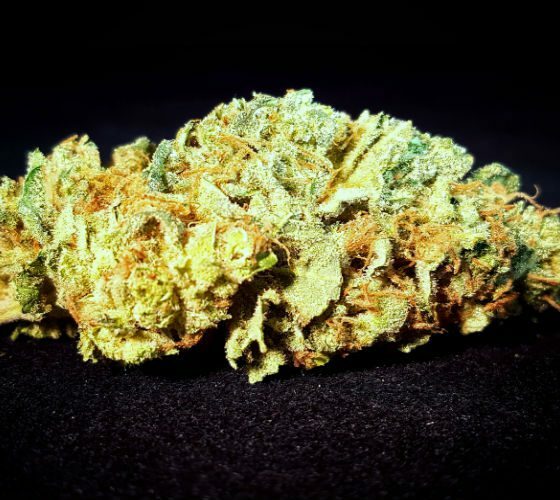 The strain’s origins are poorly documented, but popular myth will tell you Hell’s Angel OG was created by members of the Hell’s Angels Motorcyle Club in Southern California. 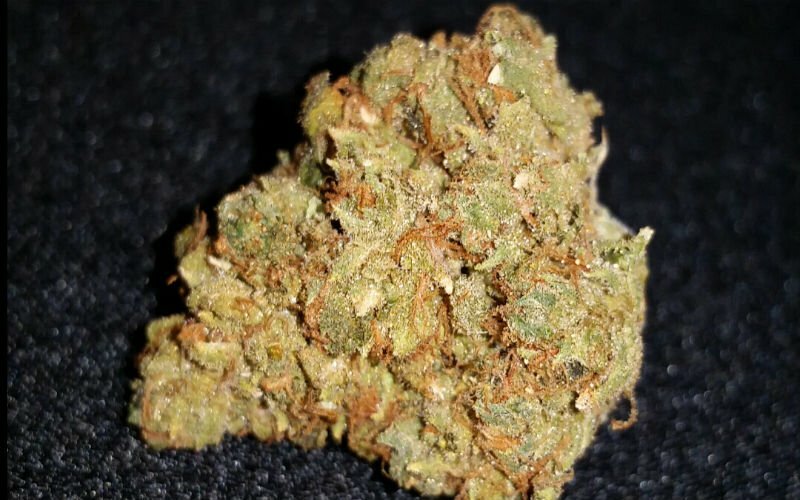 If nothing else, we could assume this strain is named after its fierce psychoactive effects that settle in quickly and heavily. 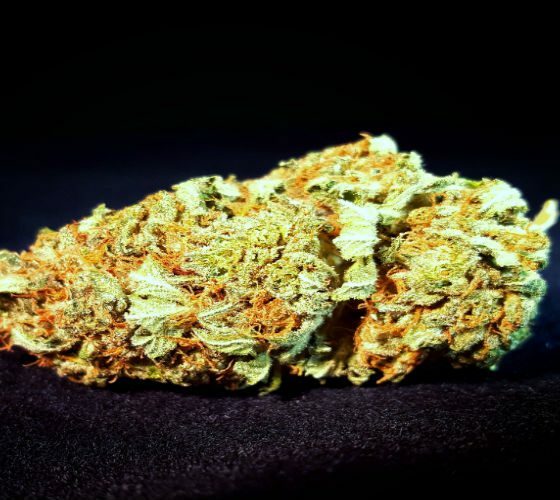 Lifting stress from the mind and pain from the body, Hell’s Angels OG is a therapeutic strain commonly used to treat inflammation, insomnia, and PTSD. 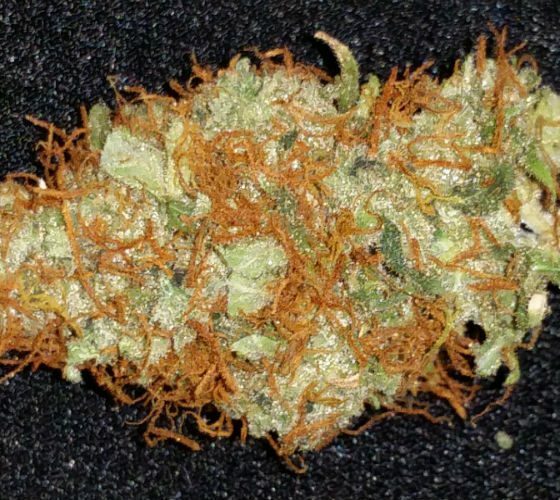 Underneath its dominant earthy flavors hides a subtle citrus, candy-like aroma.